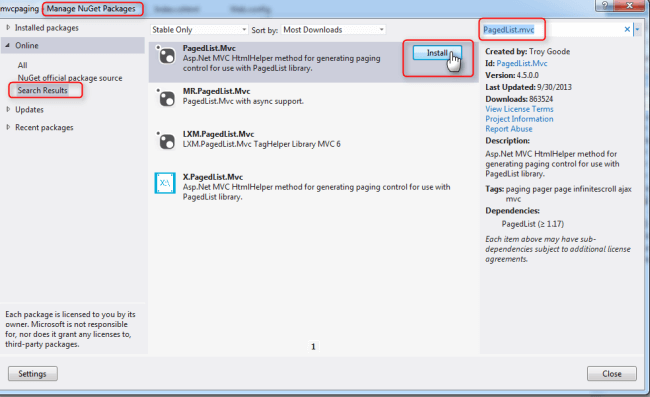 In this article, we will learn how to use paging in ASP.NET MVC 4, using PagedList. First, show the Table script.. For paging we will use PagedList.mvc package which we will download from Nuget Package Manager. 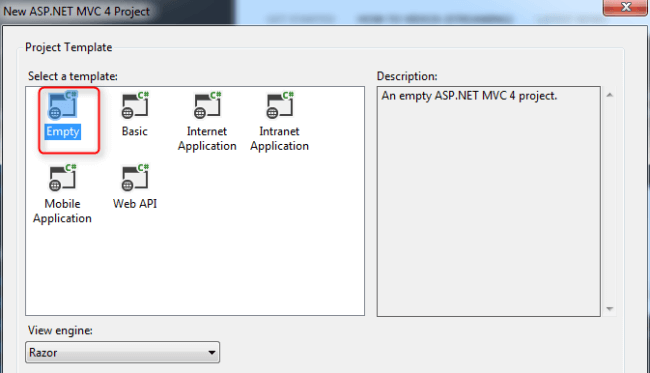 PagedList.mvc is a package for paging and sorting for ASP.NET MVC. 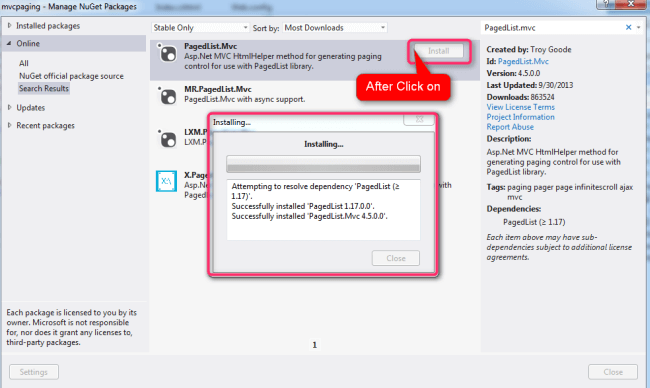 PagedList package installs a PagedList collection type and extension methods for IQueryable and IEnumerable collections. 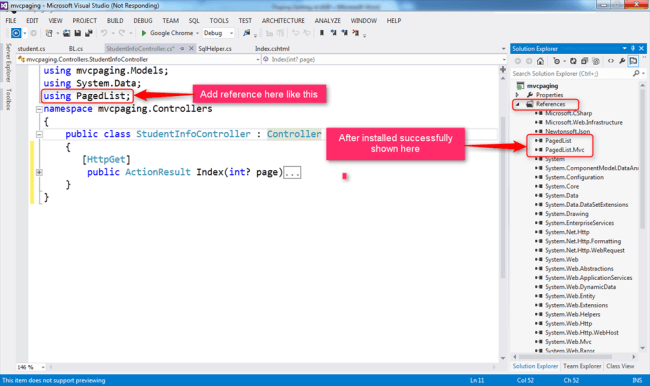 After opening the project, go to Solution Explorer and right click on References. 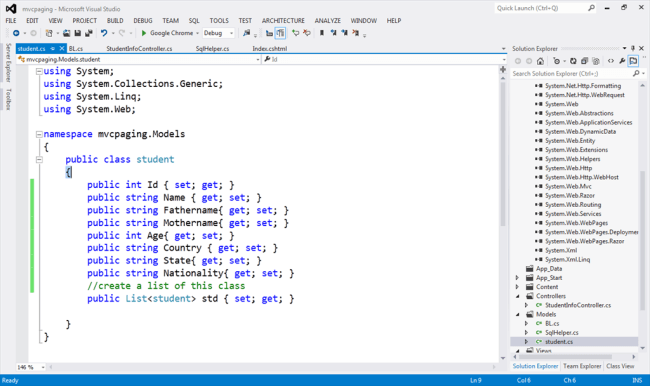 Add a student.cs class in Models folder. After executing this application, the default first page (1) will open. Every page contains 5 records and the total number of records is 19 in the database. 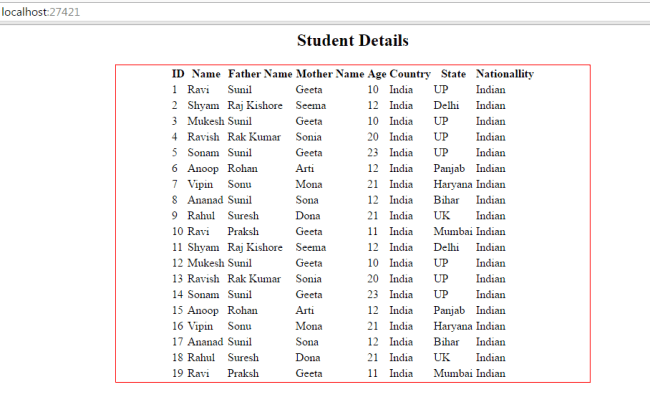 After click on 2nd page records will be show of 2nd page. 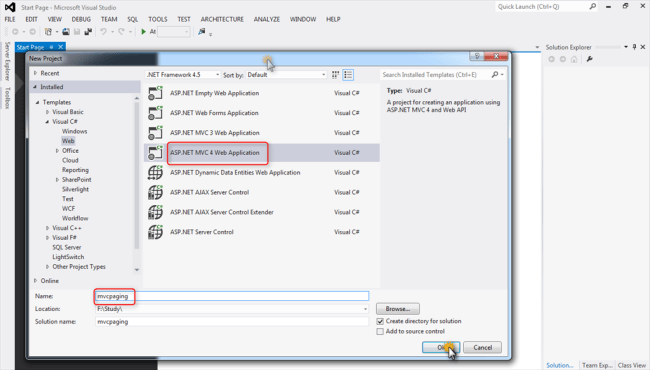 In this article, we learned how to use paging in ASP.NET MVC 4.0, using PagedList.mvc . 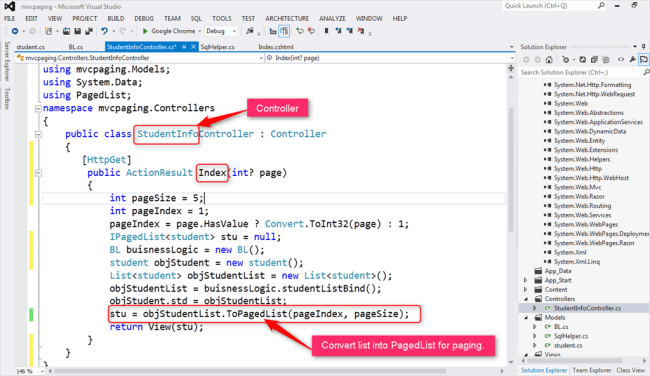 In the next article, we will learn how to use paging with sorting in ASP.NET MVC 4.0, using PagedList.mvc.